TOLEDO, OHIO, May 19, 2018 – (NYSE American: LBY) Libbey® Foodservice introduces a new standard of style and substance with its finest flatware, Master’s Gauge™. This broad collection combines modern beauty and durability with a striking selection of finishes, textures and unique profiles. From the brilliant iridescence of Santa Cruz Chroma to the elegant matte black handle of High Rise, Master’s Gauge is designed to amaze. It feels sturdy yet balanced in the hand. Each piece is polished to perfection and every edge features European influences with larger handles and longer tines. To learn more about Libbey’s Master’s Gauge, visit foodservice.libbey.com. Libbey® Foodservice, a division of Libbey Inc., sets the standard for success in the foodservice industry. Libbey is the expert in integrating today’s latest insights and trends with the full spectrum of inspired tableware products from fine dining to casual. It manufactures and distributes the complete tabletop, including Libbey Glassware and Master’s Reserve®, a collection of premium glassware; Syracuse® China dinnerware; and World® Tableware dinnerware and flatware, including Master’s Gauge™ premium flatware. In addition, Libbey Foodservice distributes the Artistry Collection™, a premium collection for fine hospitality venues that includes SCHÖNWALD and Playground dinnerware, Spiegelau and Nachtmann glassware and VIVA® Scandinavia teaware, in select markets. For more information, visit libbey.com. Based in Toledo, Ohio, Libbey Inc. is one of the largest glass tableware manufacturers in the world. 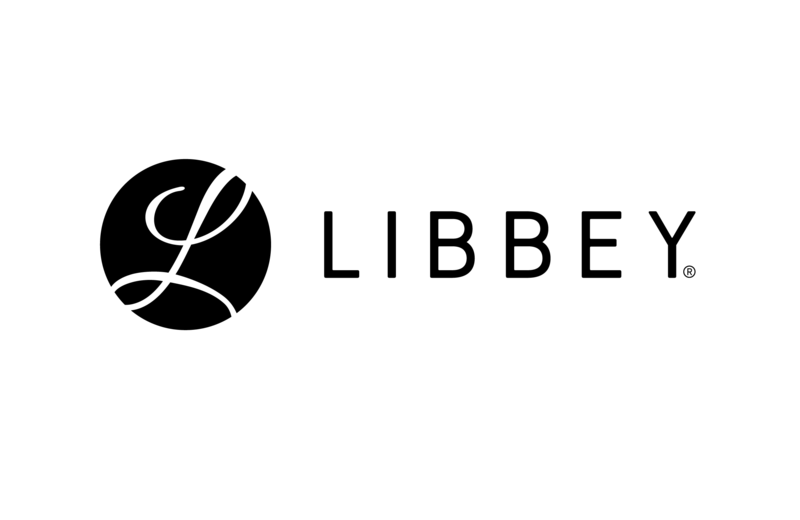 Libbey Inc. operates manufacturing plants in the United States, Mexico, China, Portugal and the Netherlands. In existence since 1818, the company supplies tabletop products to retail, foodservice and B2B customers in over 100 countries. Libbey’s global brand portfolio, in addition to its namesake brand, includes Crisa®, Royal Leerdam, Syracuse® China and World® Tableware International. In 2017, Libbey Inc.'s net sales totaled $781.8 million. Additional information is available at libbey.com.